Flooring Pro Fastening offers an array of flooring staples. Whether you are installing hardwood flooring, engineered flooring or carpet, we offer the right staple for the job! The right staple for the job! Flooring Pro Fastening offers an array of flooring staples. Whether you are installing hardwood flooring, engineered flooring or carpet, we offer the right staple for the job. 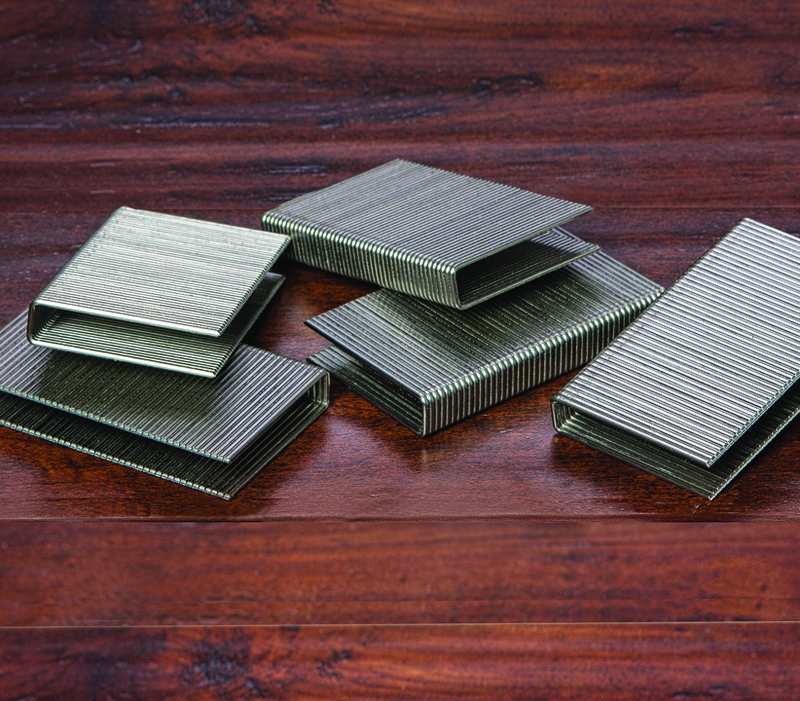 Save time and money on your next install with the most cost efficient staples for engineered and exotic woods. In a hurry to install a carpet and underlayment? 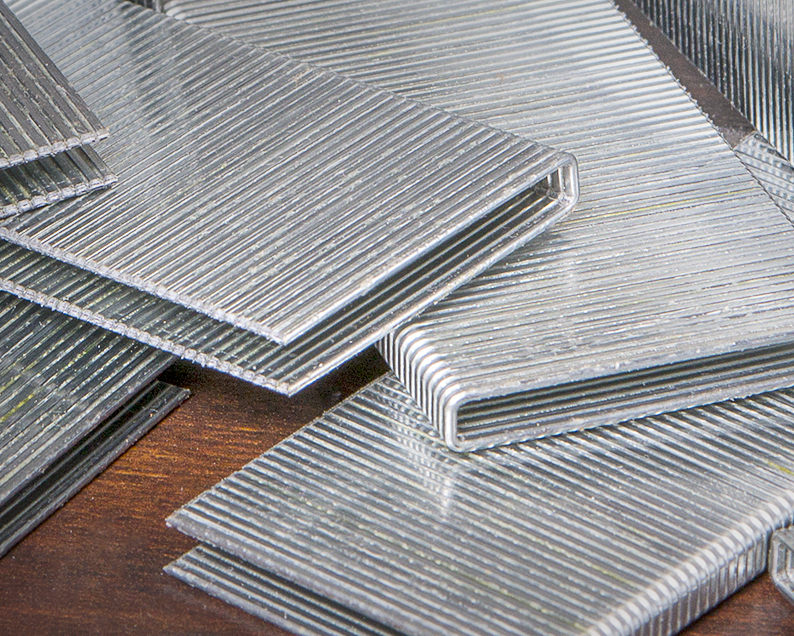 We also have a large inventory of carpet and underlayment divergent staples ready to ship. Need the right staple for the job? Look for the red box! Experience the advantage of Flooring Pro Fastening. Proudly a North American company. STOCK UP ON FLOORING STAPLES AND SAVE! Save time and money on every floor that you install with Flooring Pro Fastening® fasteners!